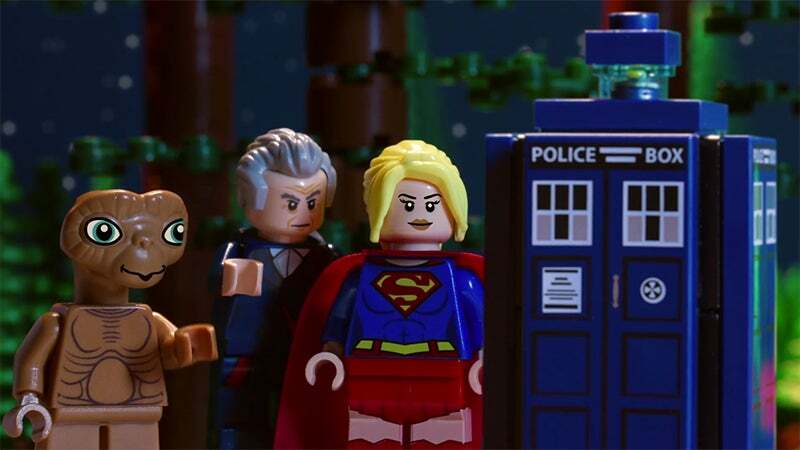 Video: In the latest teaser for LEGO Dimensions' season two content, the girl from Krypton introduces us to a stranded alien botanist in search of a phone. Perhaps there is one in that odd blue box. Just another reminder to players of LEGO's pop culture mashup spectacular that the spending is about to begin anew. Wave six, featuring Mission Impossible, Adventure Time, Harry Potter and The A-Team launches on September 28. So, Supergirl's a ditz i n this, I see.Rather disappointing. When will the Supergirl Starter Pack be available in Australia? !